Need CASH for Last Minute Holiday Shopping? $50 PayPal CASH 6-Hour FLASH Giveaway!!! hours! WHAT FUN! Good luck on the giveaway! Come back on Friday for our FINAL last minute holiday cash giveaway!!! 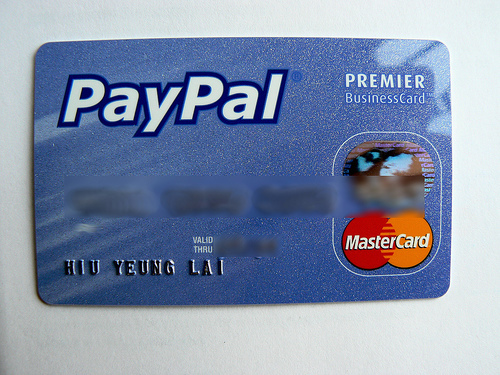 *NOTE: You can choose Amazon GC in substitution of the PayPal cash if need be. I’m not traveling, but if I were I’d go to Kansas to be with my daughter. I’m not traveling for the holidays. Everyone’s coming here! Yes, we are traveling to see our families in VA. Thanks for the chance to win! Yes, we’re traveling to both sets of our parents–who both live far away. Lots of traveling ahead! Not this year, we’d just be at home and celebrate. Nope staying close to home. thx. happy holidays. We’re staying home. Wish we could have afforded a trip to see the in-laws!